Please read product description! 100% Satisfaction Guaranteed! Expect one week for delivery inside the USA, and 3 weeks for delivery outside the USA. 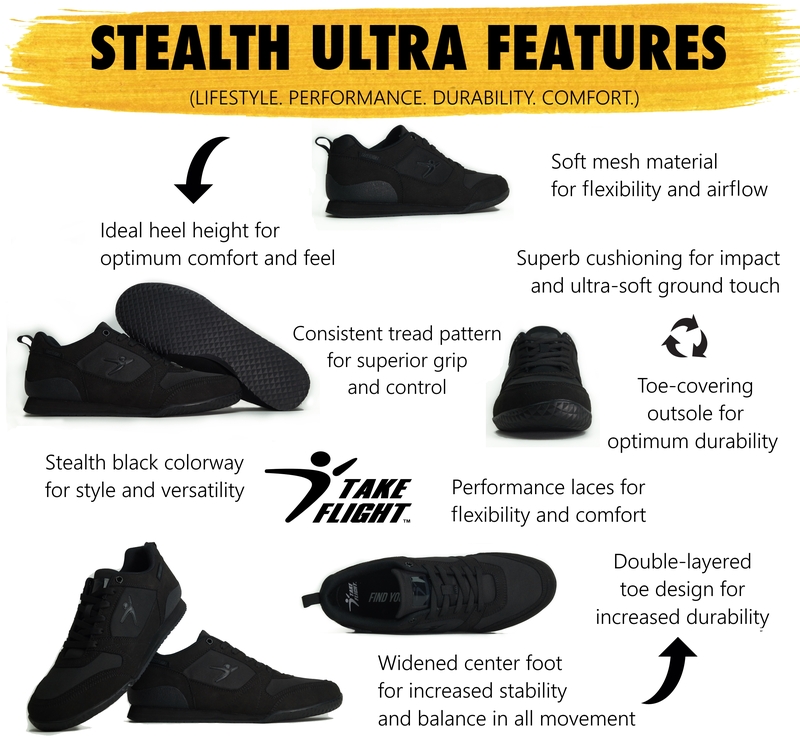 Our newest shoe is the Stealth Ultra. 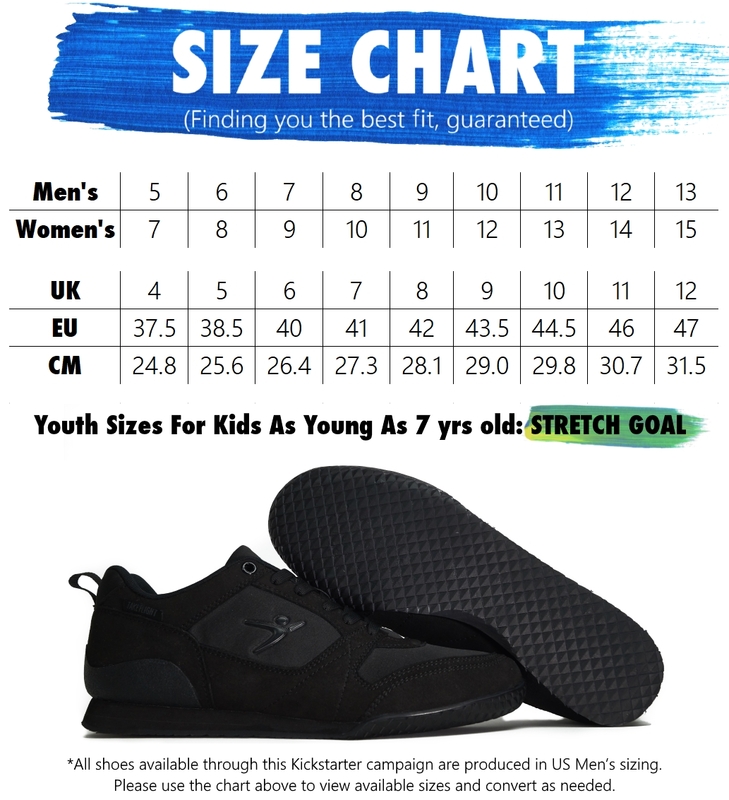 It's a revamp of the original Ultra that keeps all the highest quality features of that shoe, while adding in all we've learned from the last 2 years and before.